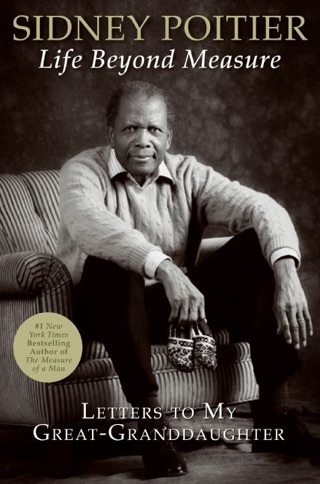 Poitier's second memoir retains the soul-searching candor that marked his first (This Life, 1980), but lacks its narrative drive. After painting an idyllic portrait of his youth on Cat Island in the Bahamas ("a place of purity"), Poitier traces his path to Hollywood stardom with frustratingly broad strokes. (For the details of Poitier's journey, and his involvement in the civil rights movement, readers are left to consult his earlier work.) Poitier demonstrates the strength of his character with moving stories about his struggles with racism, and he includes anecdotes about his roles in such memorable productions as A Raisin in the Sun, Guess Who's Coming to Dinner, In the Heat of the Night and A Patch of Blue. But in the end, this book reads like the random thoughts of a sincere and honorable celebrity channeled through the pen of an experienced and jaded ghostwriter. As an autobiography, it is "spiritual" only in the loosest sense of the term. 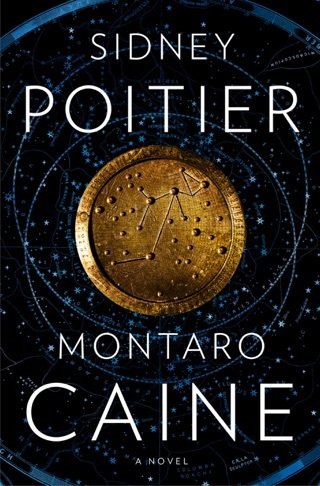 Poitier's relationship with God, whom he conceives in Hollywood terms as a vague cosmic consciousness, is not mentioned until one of the last chapters of the book. 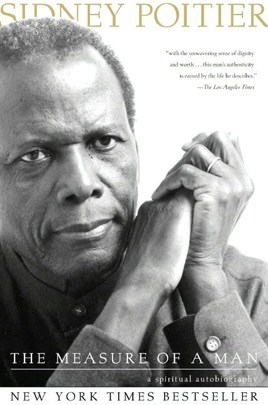 Throughout, he offers moralizing reflections on rage, forgiveness ("a sacred process"), marriage, parenting, prostate cancer and the burning question of whether Sidney Poitier has a dark side. "I had come to believe a little bit in my own press clippings," he notes, reflecting on his reputation as a man of unusual integrity and virtue; for better and for worse, this book contains little to complicate that belief. This was a well written look into the make up of a living legend. The values he carried through life were the foundation for not only a successful career but a successful life. Many men of political clout should read this and hopefully come out as better men. I know I did.